The decrease of catch limits for cod in 2016? The European Commission presented a proposal for fishing limits in the Baltic Sea in 2016. The project defines TAC, which means the total allowable catch, thus giving fishermen fishing privileges on ten major exploited fish stocks in the Baltic Sea. According to the proposal, the total allowable catch of all fish stocks (except salmon), for the year 2016, will be reduced by 15%, compared to the current year. The total allowable catch could be around 566 thousand tons, fishing of salmon could reach the level of about 116 thousand pieces (increase for almost 6%). The International Council for the Exploration of the Sea (ICES) recommends a reduction in catches of Baltic cod from the eastern stock to 41 143 tonnes, it is 20% less than last year! 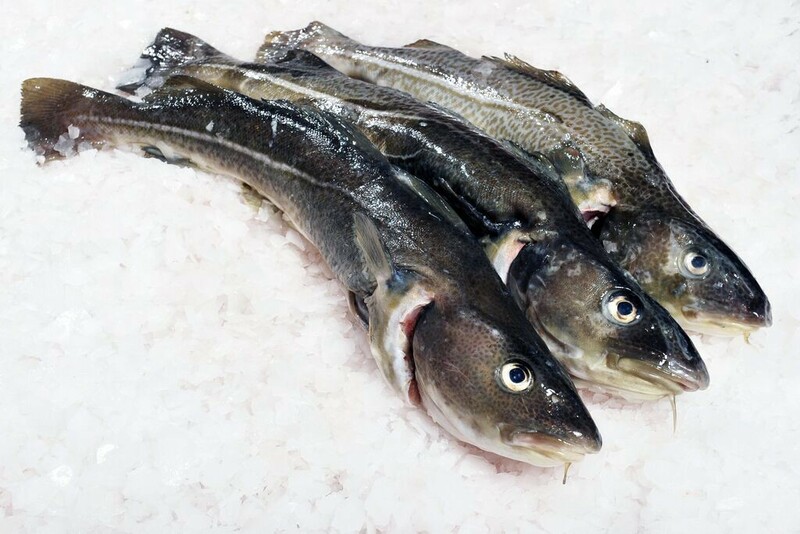 The information from ICES shows that cod stock from western part of Baltic Sea has been overfished. Additional measures to improve the status of this stock are the subject of discussion representatives of the Member States in the Council. It is the widest limitation of catch ever. The Commission proposal will be discussed at the Council in the context of the adoption of the regulation at a summit in October 2015. Established restrictions will come into force on 1 January 2016.